As you know, I am a huge fan of B.V. Larson’s Star Force and Undying Mercenaries series. While I really enjoy Ryk Brown’s The Frontiers Saga and to a slightly lesser extent Jay Allan’s Crimson Worlds series, they take themselves too seriously and don’t rival the joy created by Larson’s fun light hearted tone. 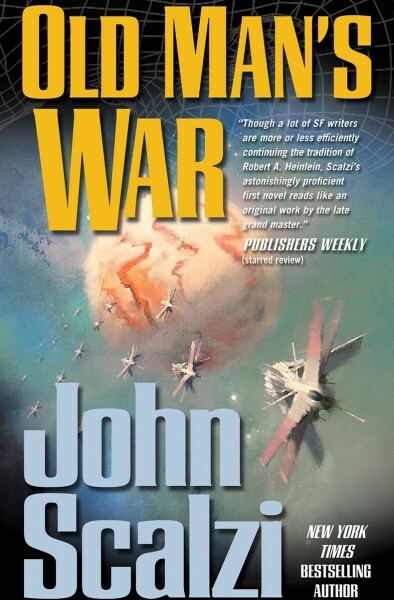 Of the authors mentioned above, Scalzi is by far the better writer. His protagonists have rich inner lives. I also loved how he changes protagonists and even alternates between first person and third person narrative forms across the various novels. Read the series, it’s fantastic!